 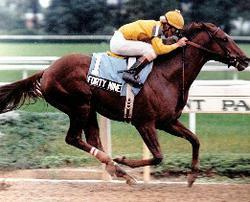 In order to be inducted into the Aiken Thoroughbred Racing Hall of Fame, a horse must meet the following requirements. 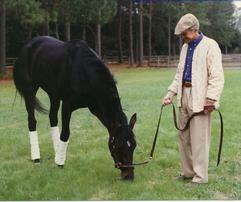 The horse must have spent some part of its racing career training in Aiken. 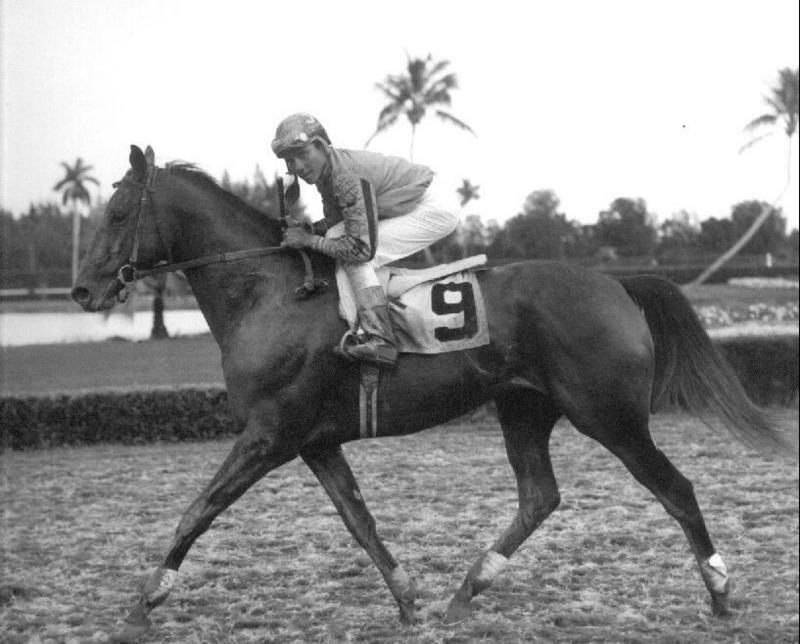 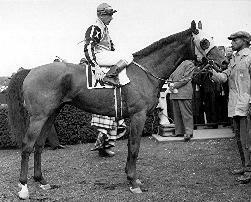 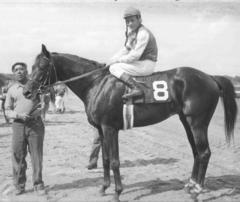 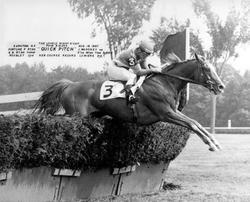 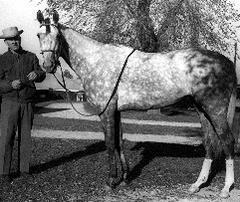 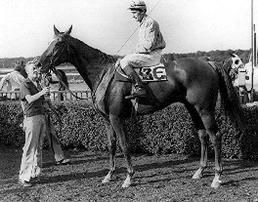 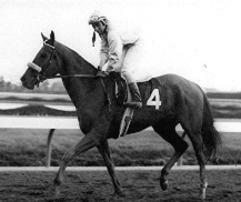 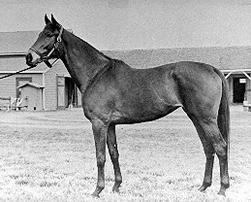 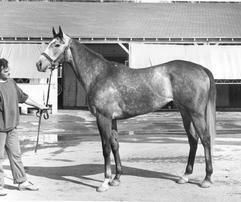 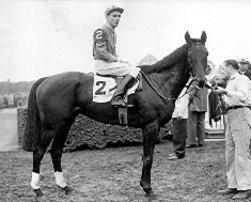 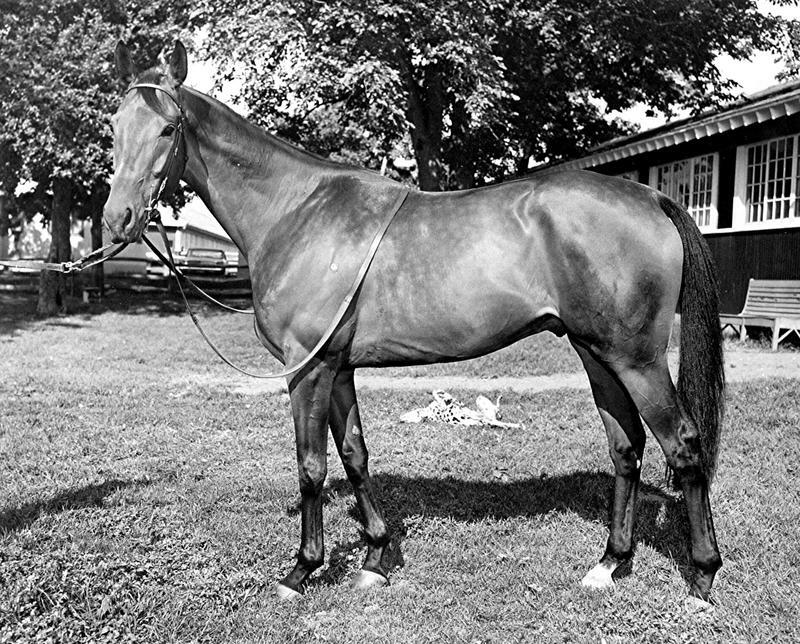 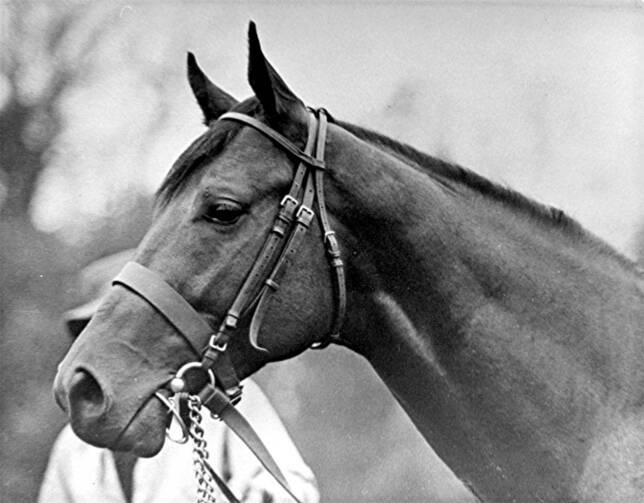 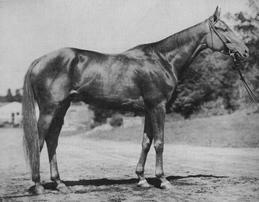 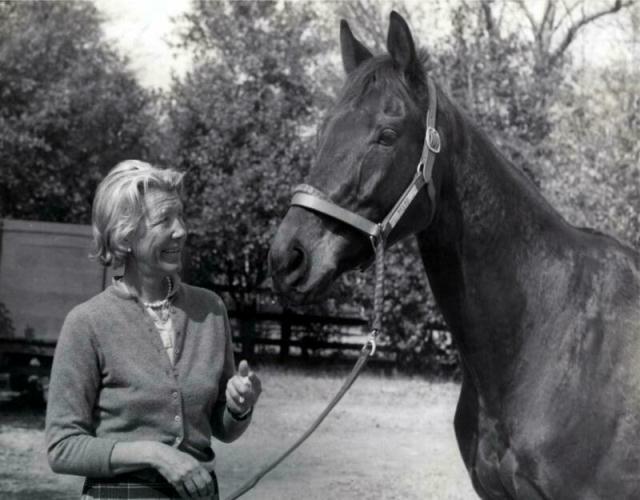 The horse must have been named as a national champion (prior to 1971 champions were recognized separately by the TRA and the Daily Racing Form & Morning Telegraph). 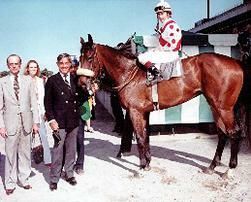 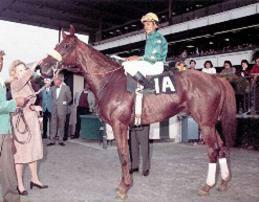 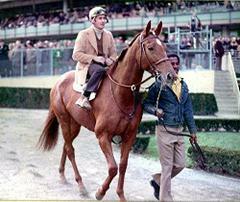 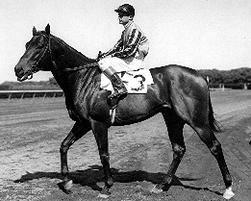 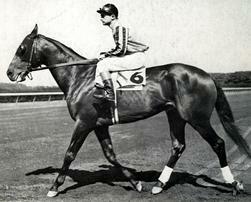 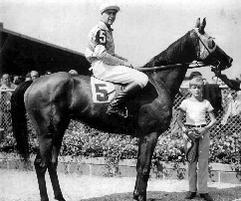 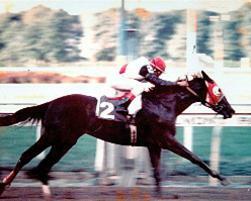 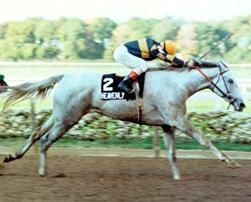 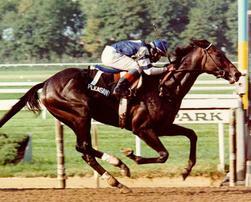 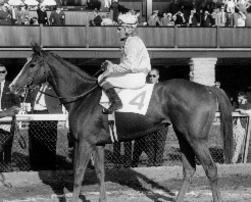 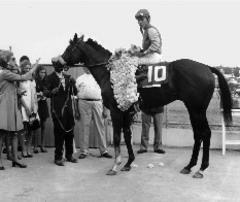 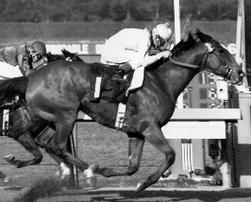 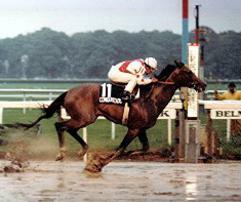 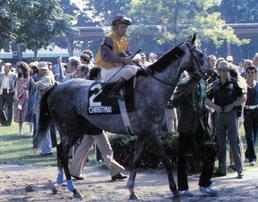 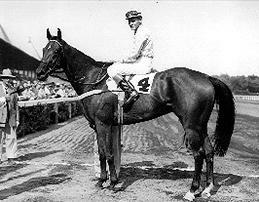 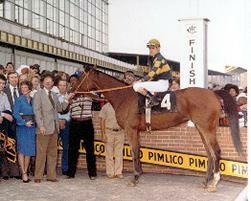 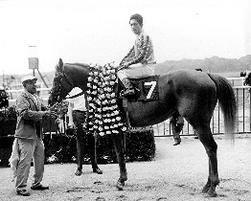 The horse must have won an Eclipse Award (from 1971 to today). 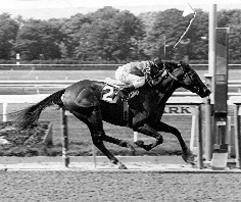 This award is voted on by the National Turf Writers Association, Racing Track Officials, and writers/editors from the Daily Racing Form. 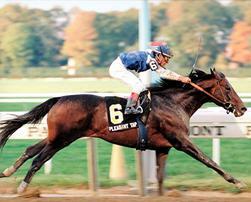 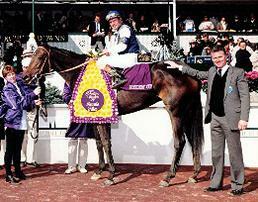 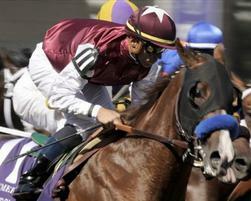 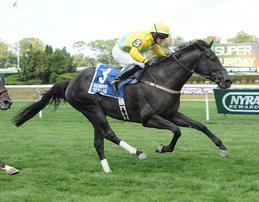 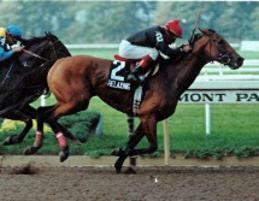 Any horse who has run at least one race in North America is eligible to be nominated for an Eclipse Award. 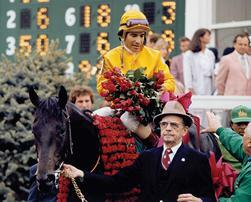 Induction ceremonies are usually held the Sunday following the Aiken Trials, which is held in March at the Aiken Training Track.